I've never made a Day of the Dead craft before, so I decided to jump in and create a calavera from a paper plate. I LOVE how it turned out! 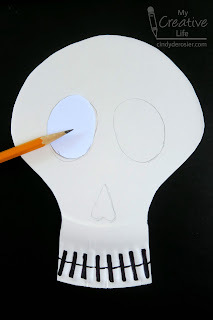 Use the scissors to cut the paper plate into a skull shape. Keep a small part of the corrugated area to be the teeth and cut the rest away. Use a black Sharpie to color in the dips in the corrugated edge. Draw a line through the middle to separate the upper and lower teeth. Cut a piece of scrap paper into an oval. 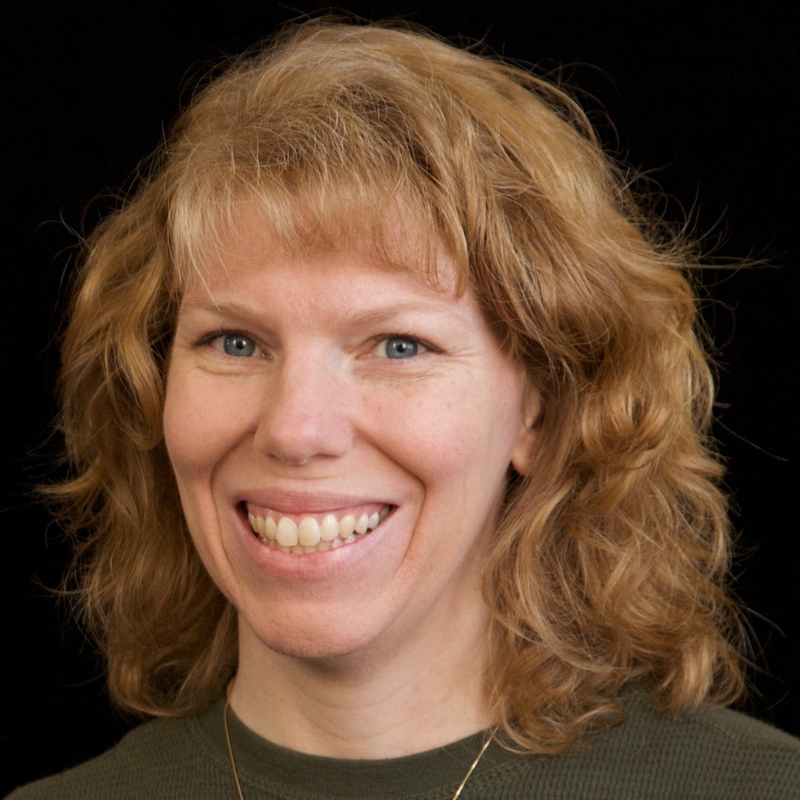 Trace it where one eye socket goes, then flip it and trace it again to make the second eye socket. If you can draw two eye sockets that look like mirror images without making a tracer, go for it. For me, it's much faster to cut and trace than to draw one good eye socket and try a zillion times to draw its mirror image in just the right place. Draw a nose, too. It looks like a stretched out upside-down heart. Now start adding your designs! 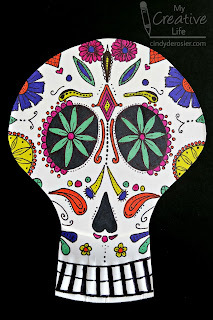 Calaveras commonly feature flowers (particularly marigolds), paisleys, circles, swirls, and dots in bright colors. The left and right sides should match each other and the background of the eye sockets and nose should be black; otherwise, be creative! 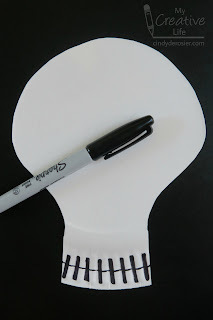 Use the extra fine black marker to outline all the shapes and add dots and lines. Continue until you are happy with your design. Finally, draw black lines on the top and bottom of the teeth. 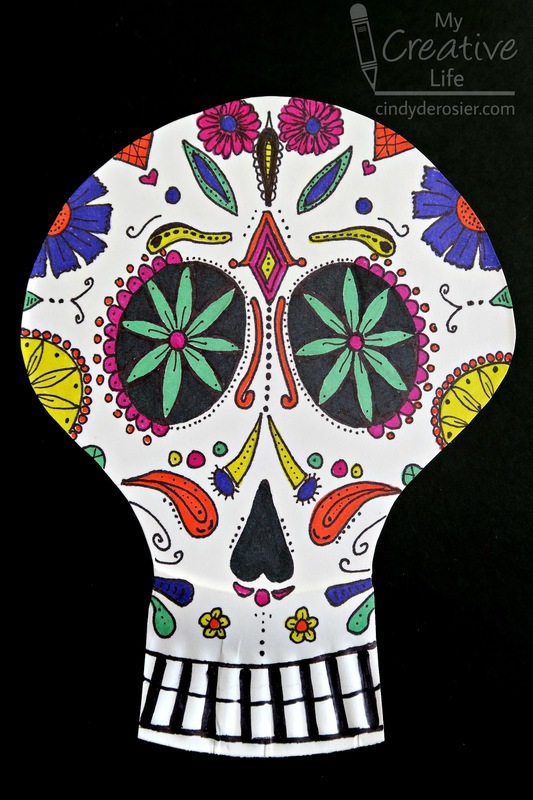 Need inspiration for your calavera? Hershey's came out with awesome Cookies 'n' Creme Skulls this season and sent me some samples to try. 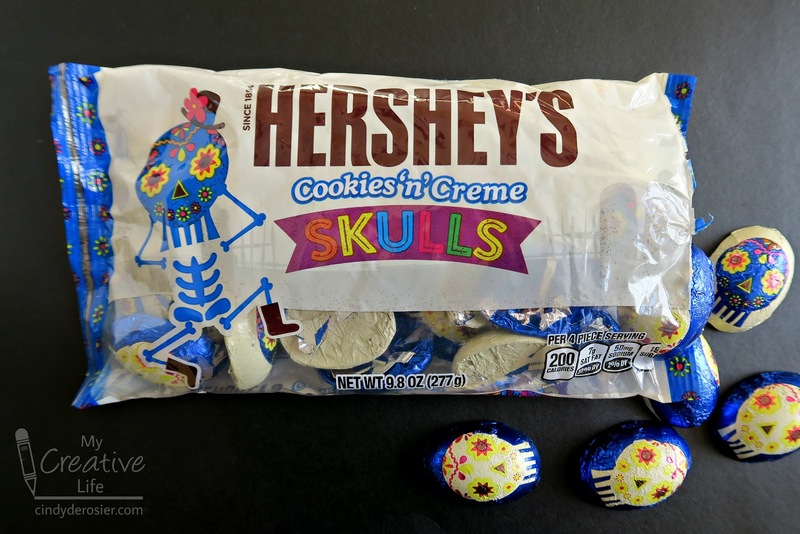 They're delicious and a great addition to a Day of the Dead celebration. 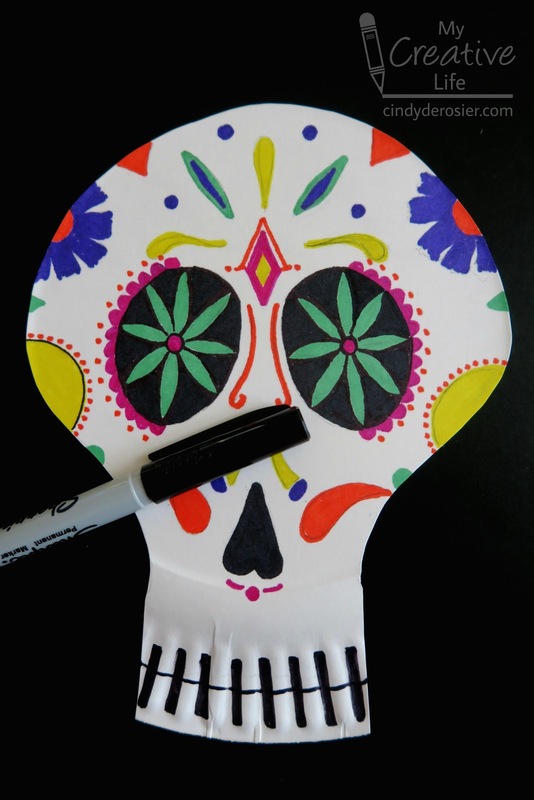 Inspired to make your own paper plate calavera? I'd love to see it if you do! This is soooooooooooooooooo awesome!!!!! I love it!!!!!!!!!!!!!!!! !